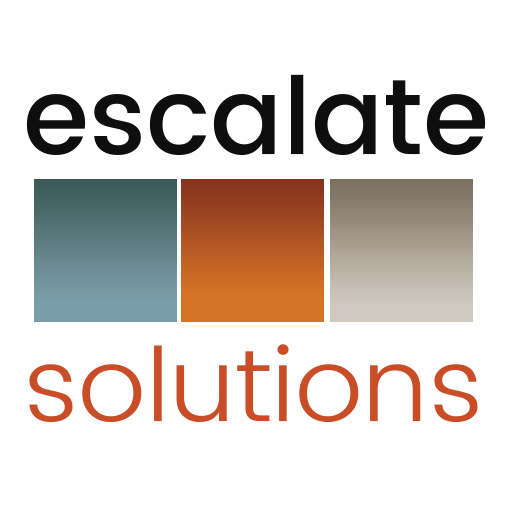 Escalate Solutions, based in the high-growth Colorado marketplace, can add value as a strategic consultant for a full-range of development opportunities. One of the trends being embraced throughout the country is that of the Public Private Partnership (PPP). Kimberly Arnold offers 20 years experience in senior level management and ownership of organizations in the design, construction, research, development and technology industries, and she has had personal responsibility for complex project initiatives and rapidly growing/scaling organizations. The entity is currently in the process of filing for additional 8(a) certifications through the Small Business Administration (SBA). Note: – Escalate Solutions is a “dba” entity name. SBA and state registrations can be verified under the firm’s primary entity name (KLA Consulting, LLC).